3D VIRTUAL TOUR AVAILABLE. CLICK VIRTUAL TOUR BUTTON TO VIEW. Sold fully furnished, itemized inventory of what is included is available. 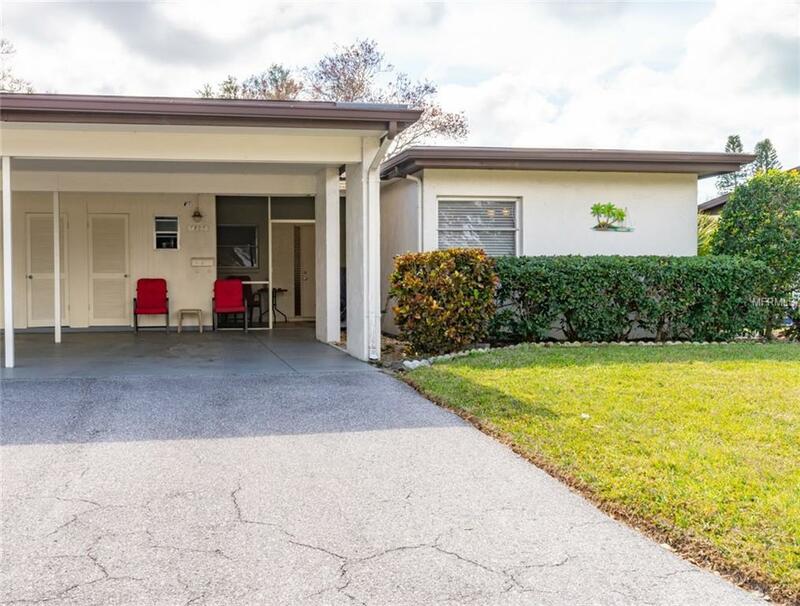 Very well maintained villa located in Village in the Pines, a 55+ community with PLENTY of activities, social events, and amenities. Enjoy the pool, clubhouse, library, billiards, and more! This villa is in extremely good shape. Additional Lease Restrictions Tenants No Pets. One Tenant On Lease Must Be 55+ Others May Be Under Age Requirement Of 55+. Pet Restrictions 2 Cats Allowed. No Dogs Except Service Dogs.